WoW! 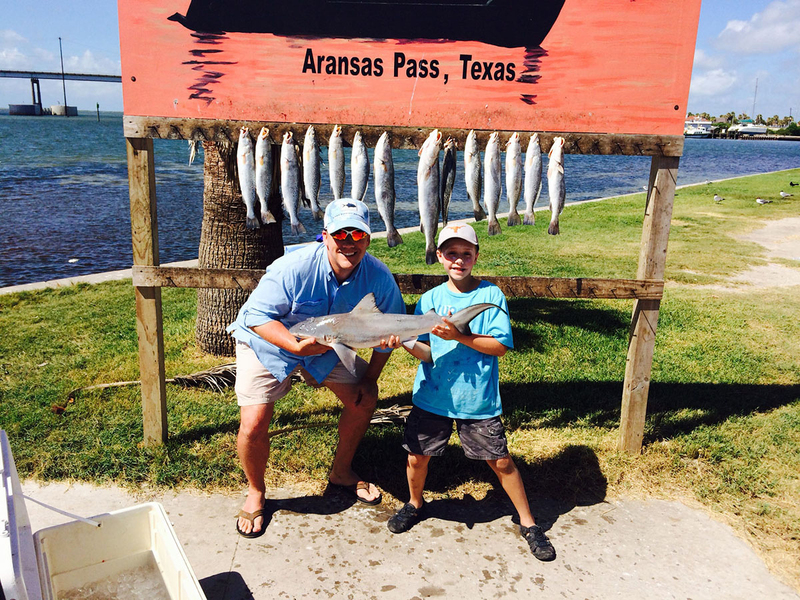 Get the TOP Rockport TX Fishing Charter! 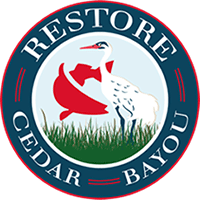 Call for FREE Information (361) 332-4480. 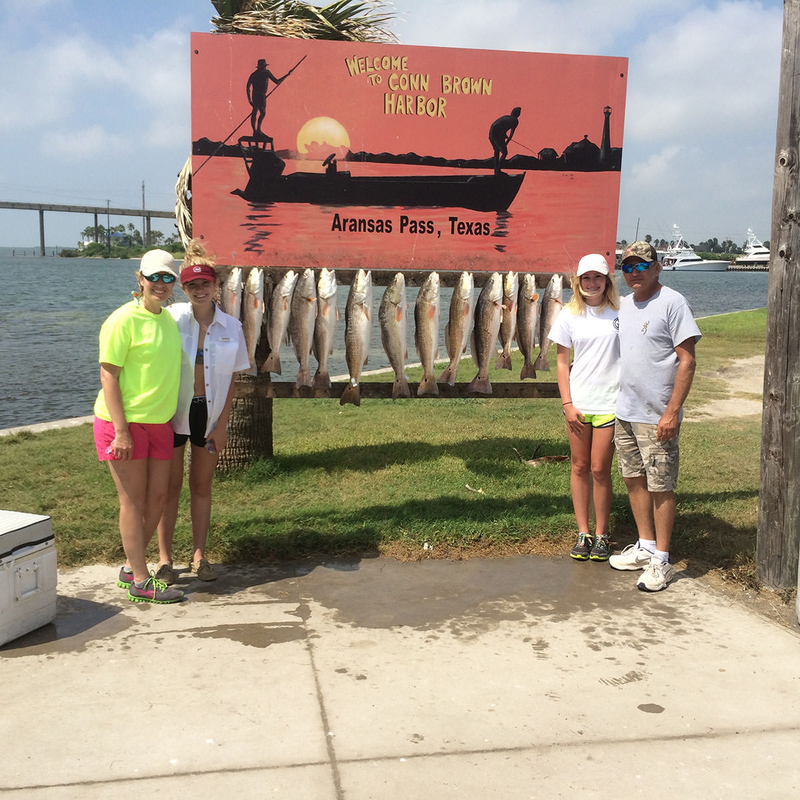 We are a Rockport TX Fishing Charter service located in Rockport Texas is one of the best vacation places around whether you like fishing or not but if you do like fishing you might have found your new favorite place on earth. 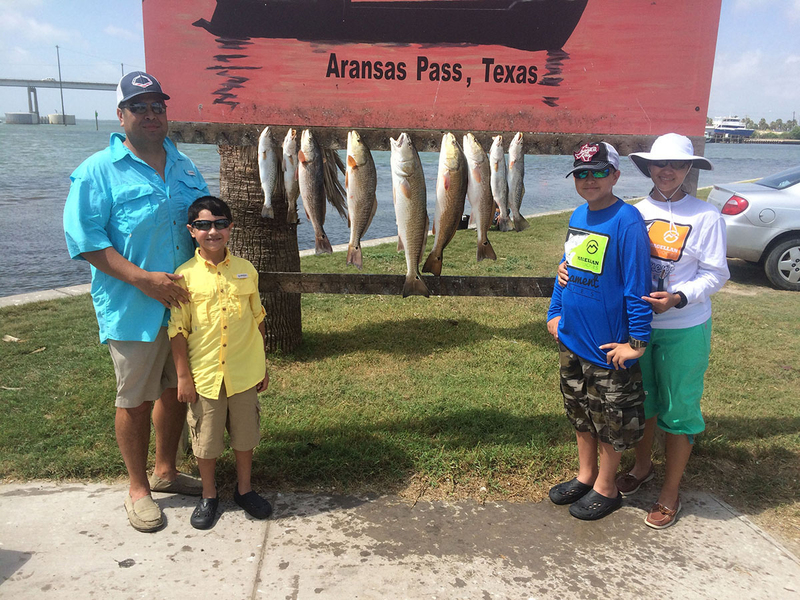 Surrounded by Copano Bay and Aransas Bay and sheltered from the Gulf of Mexico San Jose Island this area offers some of the best inshore fishing in Texas. 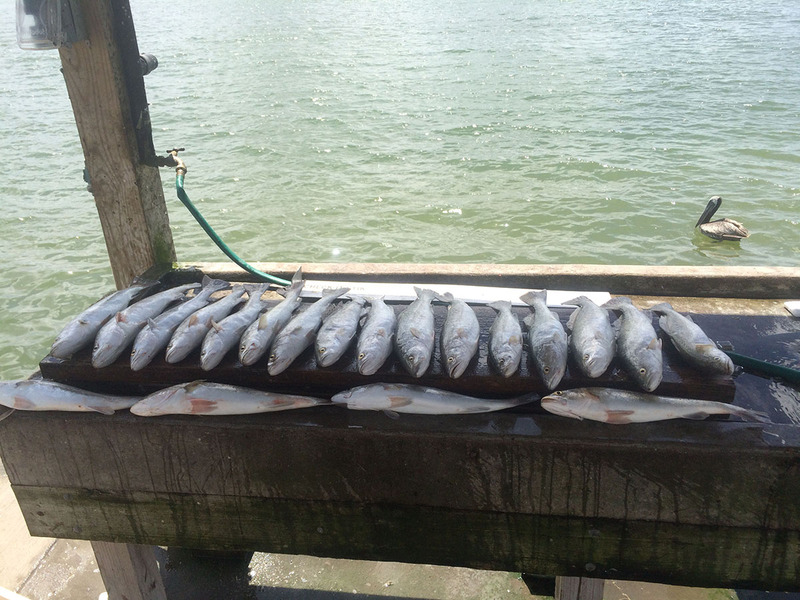 These local bay systems are stocked full of all your favorite species of fish including Redfish, Speckled Trout, Flounder and Black Drum with the occasional Spanish Mackerel and other species normally found in the Gulf of Mexico sprinkled in. 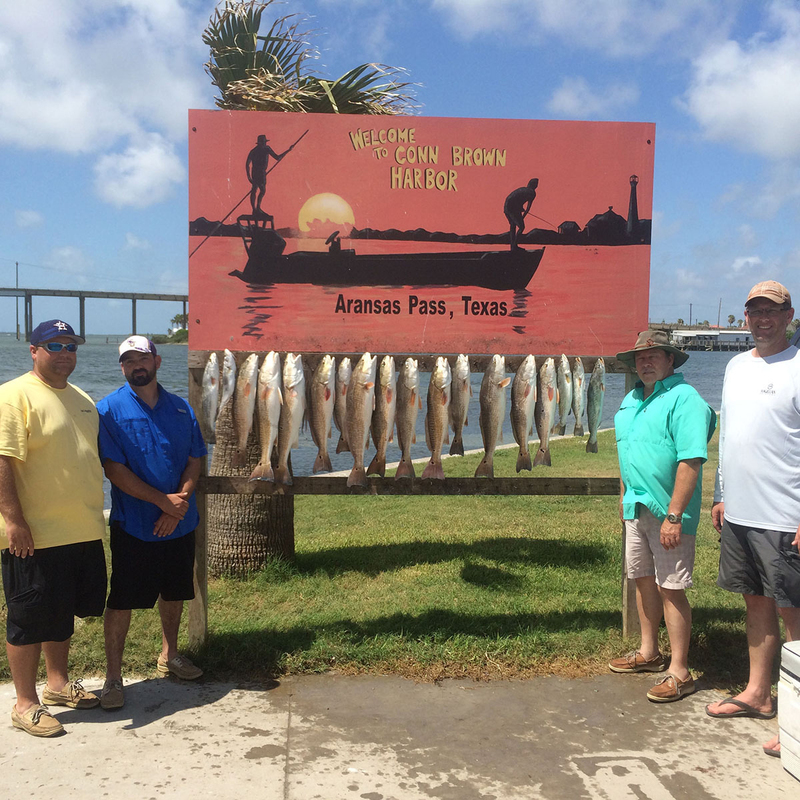 The crazy amount of fishing options around Rockport are pretty much unlimited which is why is has become one of the most popular destinations in Texas for inshore bay fishing and flats fishing why and you should hire a fishing guide in Rockport. 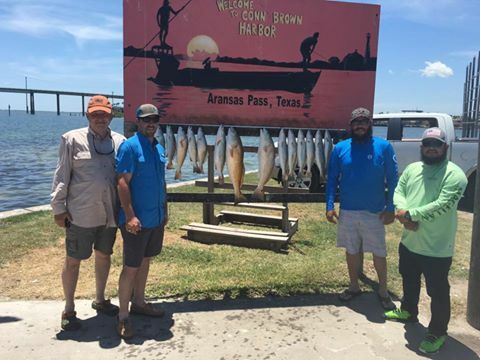 Copano Bay offers a lot of shallow oyster reefs and oil rig platforms that have been removed but the bases left in the bay creating some of the best structure to hold redfish and trout all year. It also has a lot of grass flats with a mix of hard sand bottoms and muddy bottoms depending on the area. 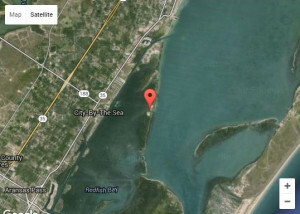 These crate awesome locations to get out and wade fish. 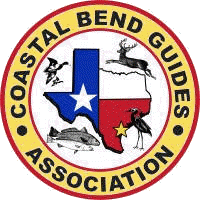 We also have fishing guides in Corpus Christi that are excellent if you are staying in that area. 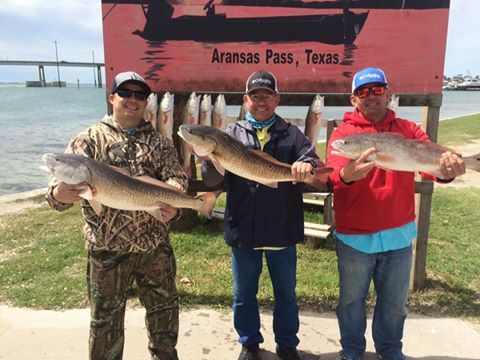 Aransas Bay offers open water reefs and channels connecting it directly to the Gulf of Mexico making it a main area during the fish and shrimp migrations creating a blossoming eco system that delivers some of the best fishing around. 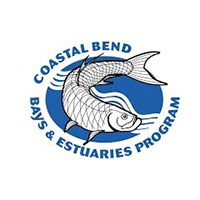 Some of the well-known fishing locations in the area include Allyn’s Blight, Cavasso Creek, Goose Island Reefs, Little Bay, Mud Island, Pauls Mott, San Jose Island Shoreline, Cow Chip Cove, Fence Bayou, Fourty Acre Reef and Indian Head Point. These are just a fraction of all the places locals have names for. The only problem with so many great fishing spots the locals have found and named over the years is knowing which one to go to when. 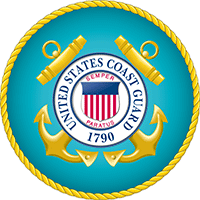 This depends on all the common factors like the weather, tide flow, depth of water in the bay, seasonal shrimp migrations and a lot of other factors. 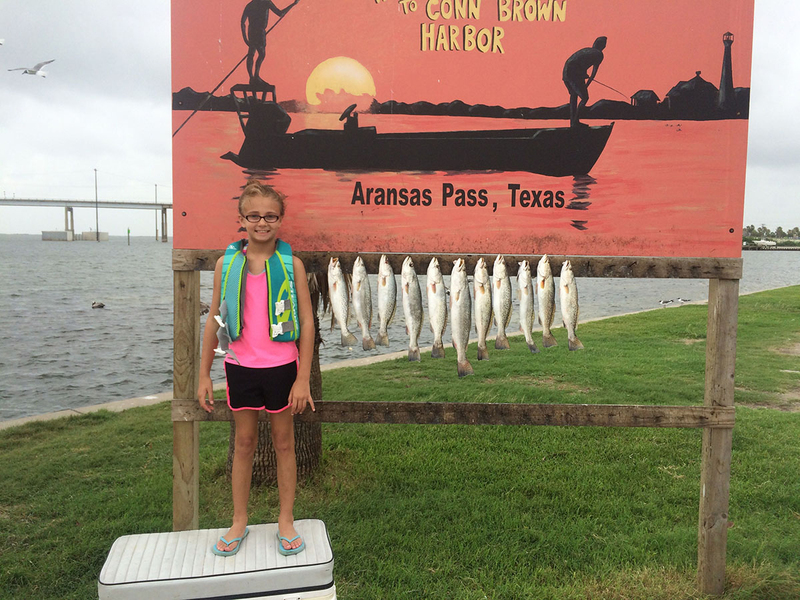 The main advantage we have is we are here all year and fish these waters on almost a daily basis. 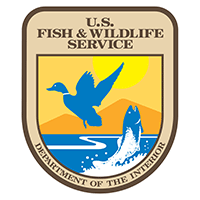 This give us the edge because we can find the patterns year after year and use this information and patterns to help pin point exactly where the fish have the highest probability of being. 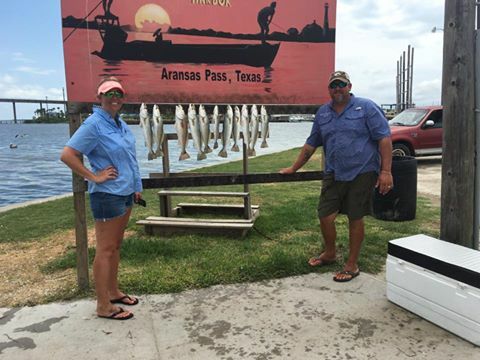 If you want to spend more time catching fish and less time looking for them then you have found the fishing charter for you. 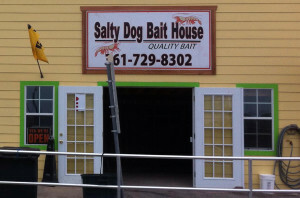 We provide 100% of the fishing gear and tackle you will need. 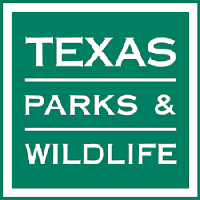 We will schedule with you what boat ramp to meet us at on the day of your trip and we will be there on time and prepared. All you have to do is show up ready to have one of the best days on your visit to our little piece of paradise. 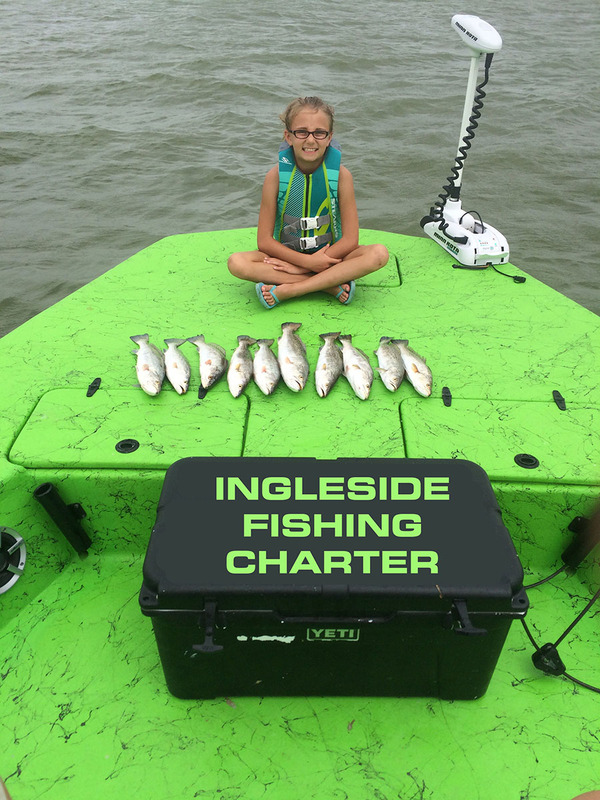 I’m Captain Eddie Jenkins with Ingleside Fishing Charters call me (361) 816-0397. 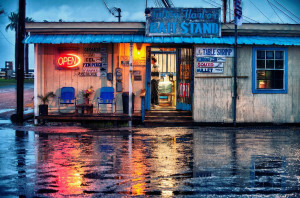 I was born and raised here in Rockport, TX and have lived here for 30 years. 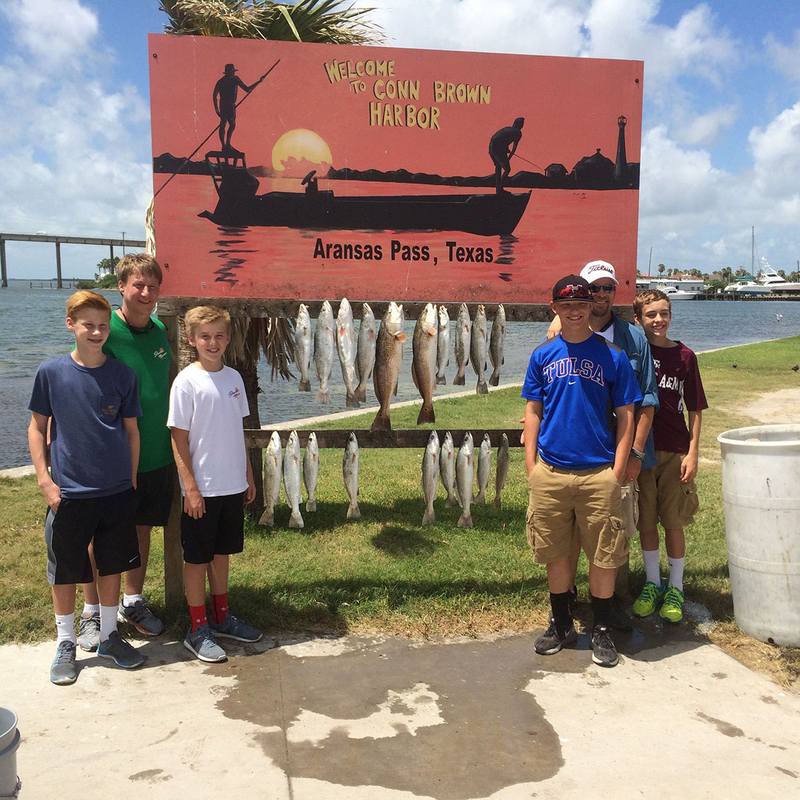 This was the most fun that I have had in Rockport. 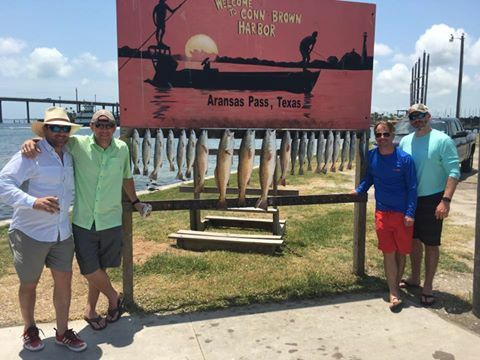 I finally got to have an amazing fishing trip hosted by Captain Ed. The fish were biting all day and Captain Ed instructed me on how to do everything. I learned so much I'm sure I will catch more fish in the future. 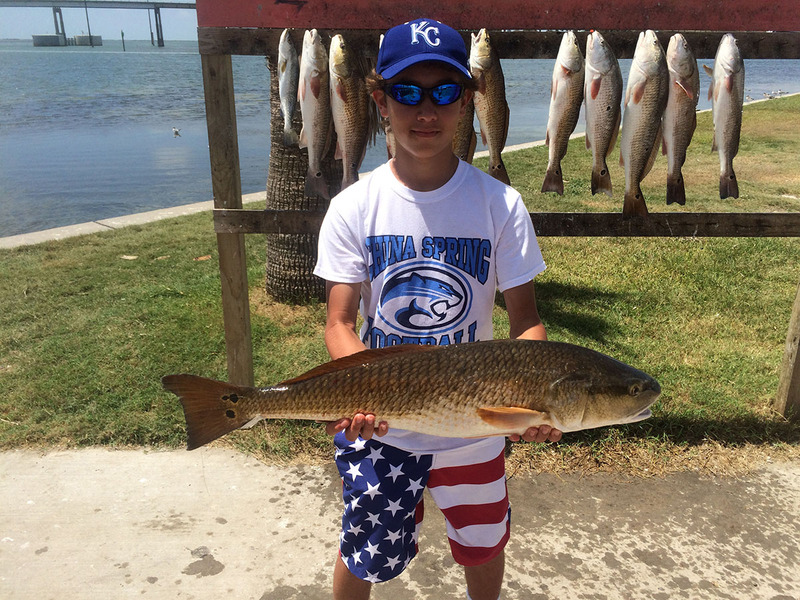 On both sides of Estes Flats is deep water that makes this area a favorite spot for redfish and trout all year. They use the grass flats to warm up and the pot holes to lay in wait and ambush fish. 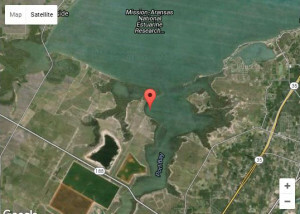 This is an excellent fishing location near Rockport. 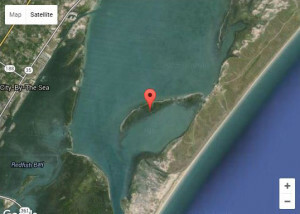 Yucca Cut is known as Big Cut also and is located on the north side of Traylor Island it is the primary cut for fish and boats looking to get from Aransas Bay into the grass flats known as Estes Flats. This cut holds a lot of fish in the winter months. 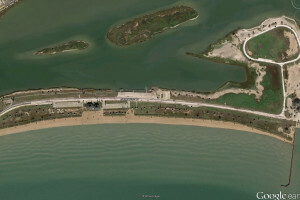 Mud Island offers a multitude of fishing opportunities for different wind conditions. 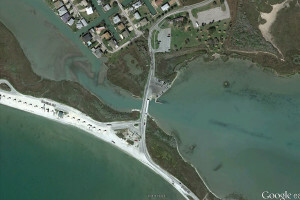 To the north is a grass shoreline with pot holes and drop-offs to the bay that has a good amount of redfish. 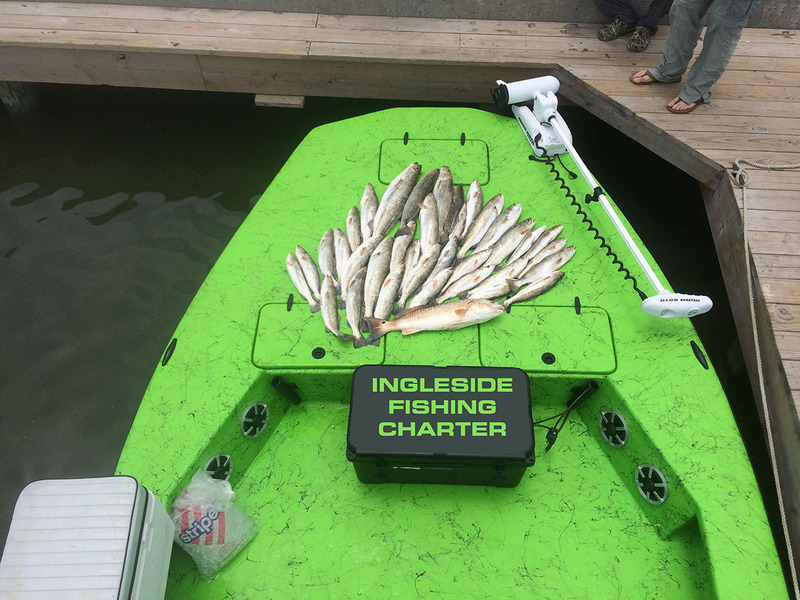 The inside is great for targeting redfish and trout. 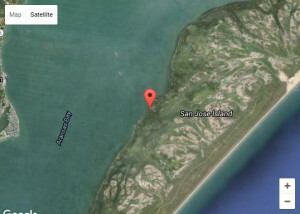 Allyn’s Blight is located behind San Jose Island it creates a cut that leads from the Aransas Bay into the grass flats within it. The cut ranges from 3 to 6 feet deep surrounded by grass flats. 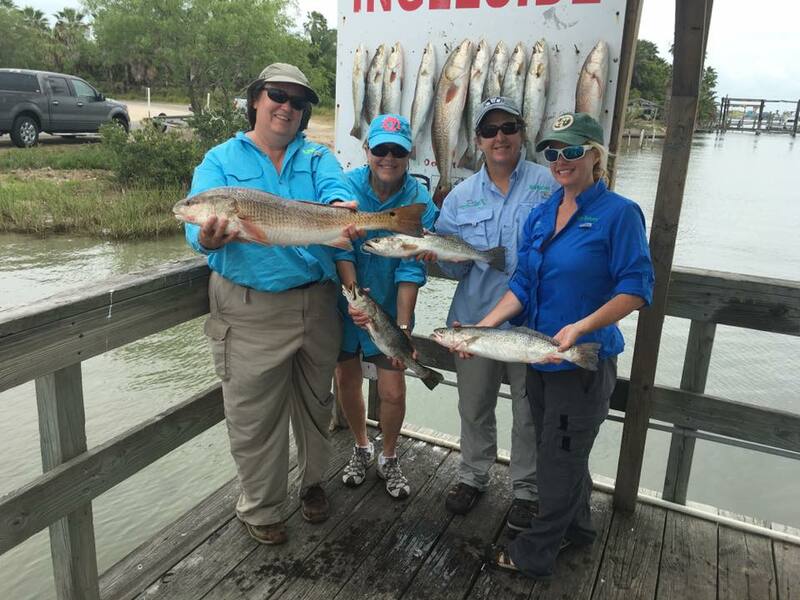 It is a great spot to find redfish and trout as they head into the flats. 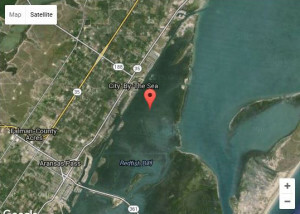 Paul’s Mott is just one of the tidal drains on the back side of San Jose Island in Aransas Bay. 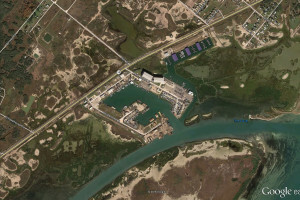 It is a well-known spot to catch redfish and trout as they head from Aransas Bay into the marsh on the back side of the island to find bait fish to feed on. 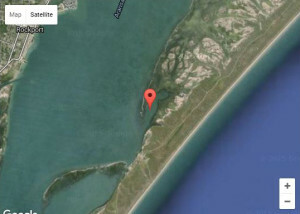 James Bend is right behind Grass Island and is the only thing connecting Port Bay to Copano Bay. 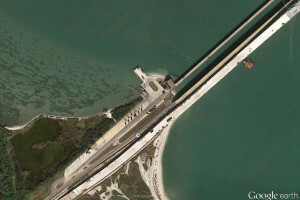 Because of this and its grass and sand bottom it is a great place to catch redfish, trout and flounder. Because of this is it is a popular stop for people all year. 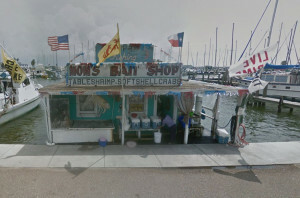 Want to Go on a Fishing Charter in Rockport TX ?